It's Photo Blog Wednesday here at Hashtag59...today we head to Idaho with Jersey K! Take it away sista :). 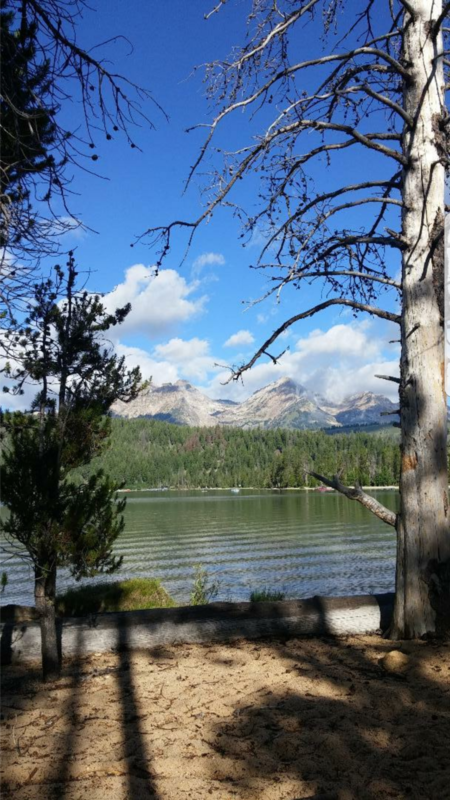 Redfish Lake is an alpine lake located in central Idaho at the base of the Sawtooth Mountains. The air is crisp and what your eyes will feast upon is downright majestic. 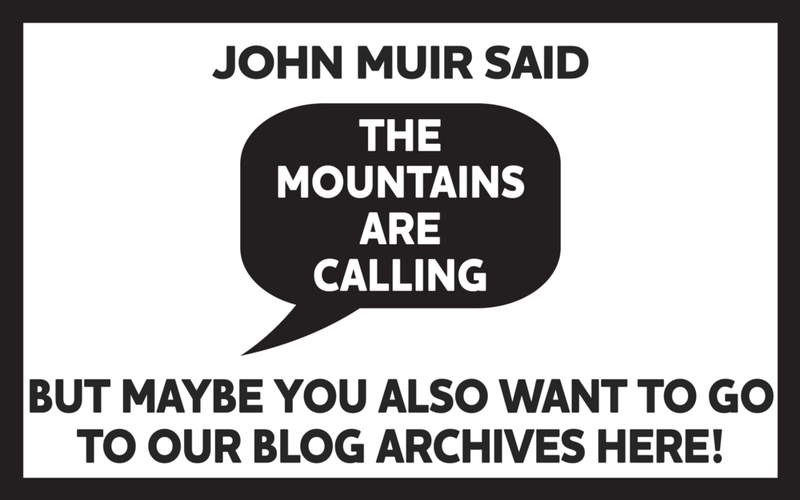 Pack your bags and GO! Most of the pictures were captured on my morning walk/bike ride. I couldn't believe it. I'm not worthy! 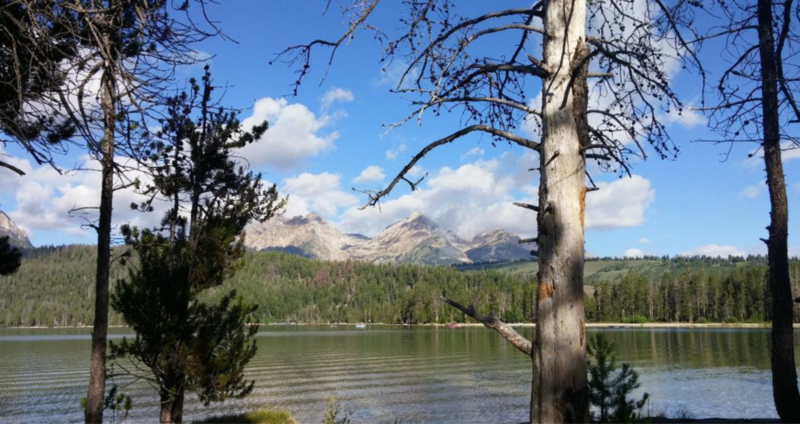 From the lodge, grab a shuttle across the lake to the base of Redfish Creek Canyon. Perfect place for hikers and those looking for a little extra adventure. And after your adventure perusing below don't forget to catch out my blog HERE! This lily pond alone was worth the cost of the shuttle. I was completely starstruck...what a beauty. Went off the trails a bit and ran into this hunk. Cascades all day. Sorry TLC, I'll always be chasing waterfalls. 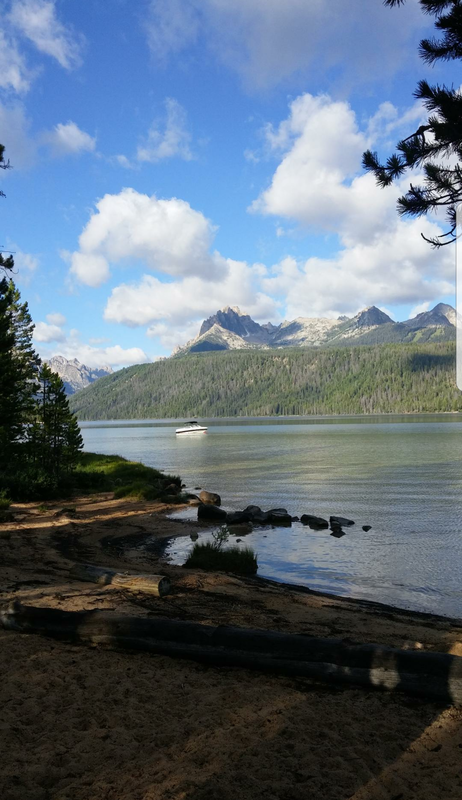 Needless to say Redfish Lake is an incredible destination to visit, they start taking cabin reservations on January 2nd for their 2018 season!